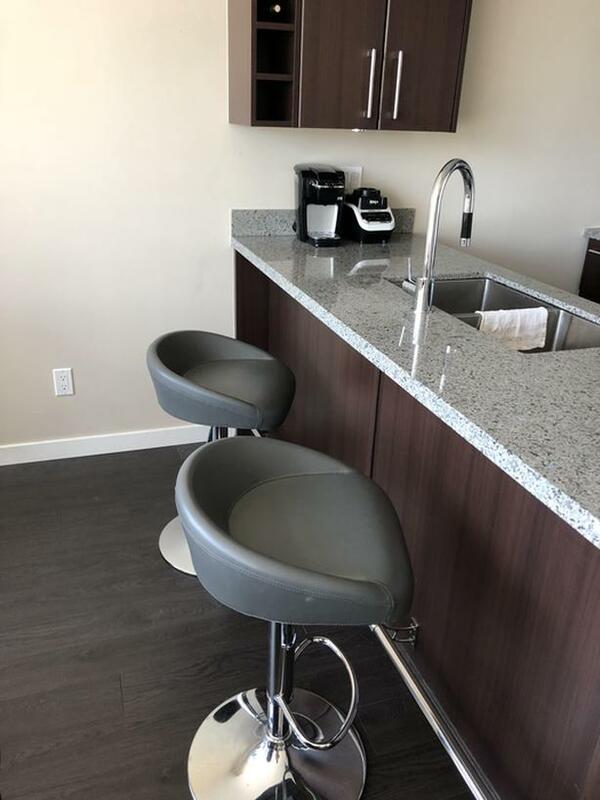 Beautiful in style and durable by design, this backless bar stool is sure to blend perfectly into your kitchen or dining area. You'll appreciate how well its contemporary design fits into any room in your home. Easily adjust the seat to match this chair with any size bar or counter. The chrome base frame colour gives this piece a stylish vibe, perfect for bringing a touch of flair to any room.